2016 Capricorn health astrology horoscopes warn you to be careful of your excessive nature and take extra care of your bones in the coming year. Capricorn rules bones, joints, knees and feet. Capricorn people in general, have excellent bone structure. Health Habits For 2016: Capricorn zodiac sign is also noted for longevity. Those born under Capricorn may find themselves with arthritis, rheumatism; neuralgia and other orthopedic problems forecast the 2016 Capricorn health predictions. Saturn ruling Capricorn also rules the bones, gallbladder, skin and teeth. 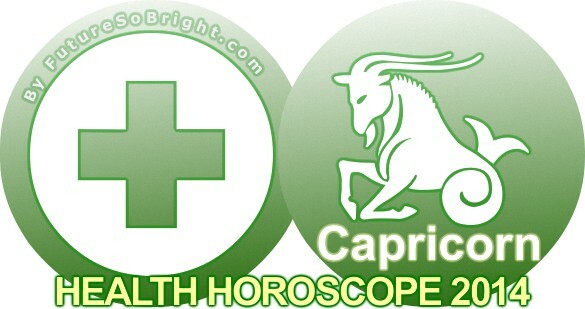 Capricorn may have extremely sensitive skin. They do not do well with alcohol. This is because they tend to do things in excess; overworking, skipping meals than eating too large a meal.